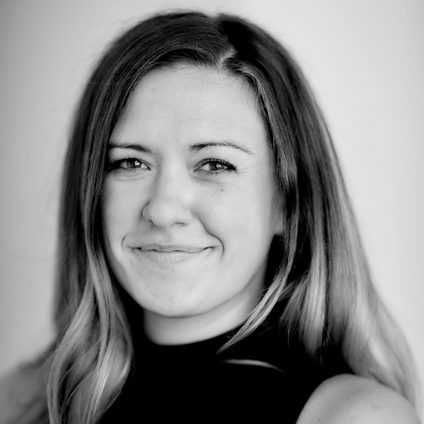 Carolyn is a hospitality and management professional based in San Francisco, California, currently serving as an analyst and consultant around legal cannabis for Big Rock, a family office focused on hospitality and wellness. Carolyn’s experience and passion for the spirits industry, most notably agave, lends a unique perspective to the dawn of the California medicinal and recreational cannabis culture. While her day-to-day focus has shifted to an up-and-coming market, Carolyn’s passion for spirits continues through participating as a tasting expert in high-level spirits competitions, as well as educational tastings at local establishments, and encouraging anyone she meets to give the once-feared agave spirit a try. Carolyn has traveled extensively throughout all of Mexico and has more than 20 trips to the various agave regions under her belt. To share her particular passion for the Tequila region, she leads educational trips for industry members with a passion for agave.